Are you the person keeping yourself from slowing down? I’m certainly at fault on this sometimes, even when it feels like it’s everyone else making the demands on my time. Going more slowly while doing day-to-day tasks with my kids is so nurturing for us, yet sometimes I get stuck on a hamster-wheel of worry propelling me to go faster! Do more things! 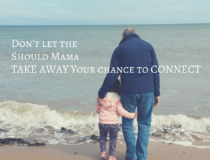 One of the biggest frustrations I hear from readers is the same thing – they have hard time balancing connecting with their kids and Getting Things Done. Because of the never ending to-do list, it feels like we’re always in a rush, right? 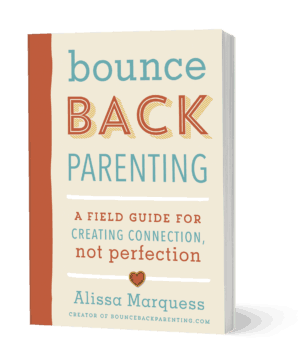 One of the themes I explore in my book Bounceback Parenting is connection as part of the ‘daily grind’. 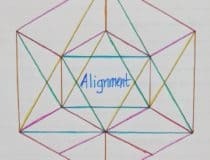 Noticing ways we can connect as part of the to-do list is often on my mind, and I’ve pin-pointed one of the beliefs that keeps this busy-ness and worry wheel spinning. It is a belief about what I need to do for others. I’ll explain – let’s see if it’s one of your beliefs too. I can’t slow down – they need me! I honed in on this belief this past weekend. We were in Albuquerque for a few days for my family’s brewery and we brought the kids. (Side note, if you follow my personal Instagram you may be aware that I’m the co-founder of a brewery; you can see more about that here if you’re curious). Thursday morning we woke up early to join another brewery there for a collaboration brew. One of the coolest things about the brewing business is that our kids get to see all aspects of the entrepreneurial process from planning to actual manufacturing, so we like to include them in things like this when we can. I LOVE having the opportunity to do an activity like this – shoe shopping, something normal and needed, but not thrilling – and go slowly. It keeps us much more calm. Taking our time makes things like trying on a ton of different shoes and letting the kids do self check-out actually fun. Going slow gives me time to laugh and smile and make memories doing this “boring” errand. I actually was having a great morning with my younger two kids, but was having trouble focusing on it because I still worried about other people other places; I imagined my husband wondering why I was taking so long. That constant caregiver in me kept distracting me from who I was with at the moment and instead worried: who am I disappointing? This is a mistaken belief that keeps me from slowing down – it is the belief that my value as a person comes only from pleasing others. To his credit Michael quickly replied “No worries!”. It was only after I felt the relief of seeing that reply that I realized how strong that nagging worry had been. I’d been holding onto all that worry and he was doing FINE without me. Of course, haha. 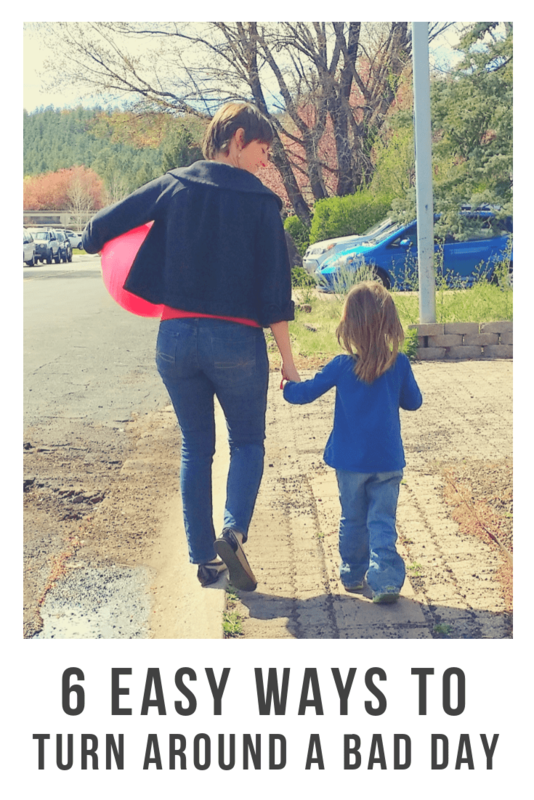 Even if he hadn’t been relaxed about me being late…was it REALLY more critical for me to stand around with other grown ups rather than having those slow moments with my kids? It’s so nurturing for our family to not rush. 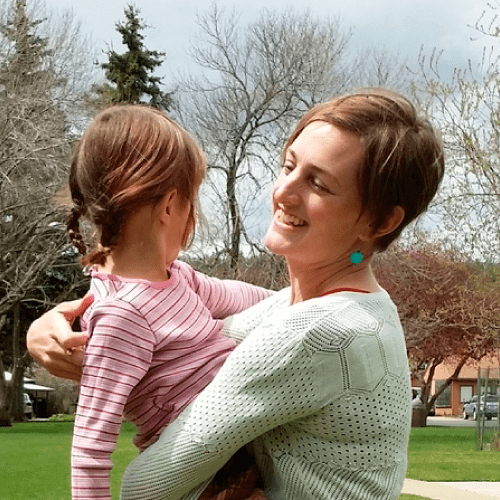 I want to slow down, and yet it’s hard for me to shut out all the thoughts of why we should go faster, and most of those thoughts revolve around pleasing others, not my kids or myself. For me, a person inclined to try and take care of everyone, even when they don’t need me to take care of them, the lesson is that if I want to enjoy slowing down, I need to let go of trying to be everything to everyone. It’s a lesson I learn over and over. Slowing down is so healthy for the connection in our family, and that won’t always suit everyone, but the rewards for going slower are worth it. If you too lean towards being a caretaker, a “people pleaser” – someone who tends to constantly be looking out for what you believe other people need, these opportunities to go slow can pass you by. 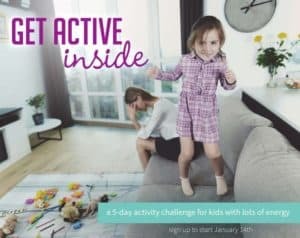 Instead of seeing that moment you can slow down and be more relaxed with your kids, you feel anxiety or guilt about not being there for someone else in that same moment. Logically we know we can’t be everything to everyone. Many of us reach a point in life of realizing this people pleasing tendency isn’t healthy, but your habit of finding self worth through caring for others is probably hard to shake. For me, this is a practice. 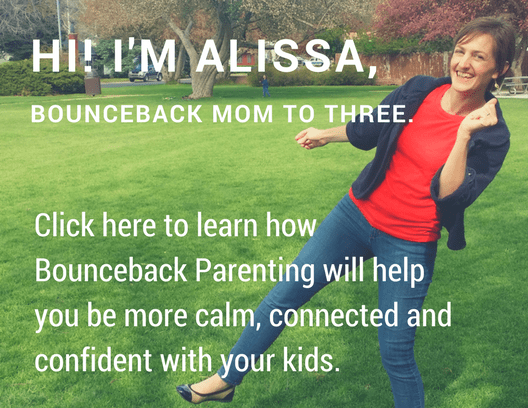 I practice coming back to my priority of creating connected family. Priority means that one thing takes precedent over another, not equal to another – I’m practicing realizing when I’ve veered off track trying to please everyone equally instead of prioritizing my family’s emotional health. I’m practicing letting go of making everyone happy. 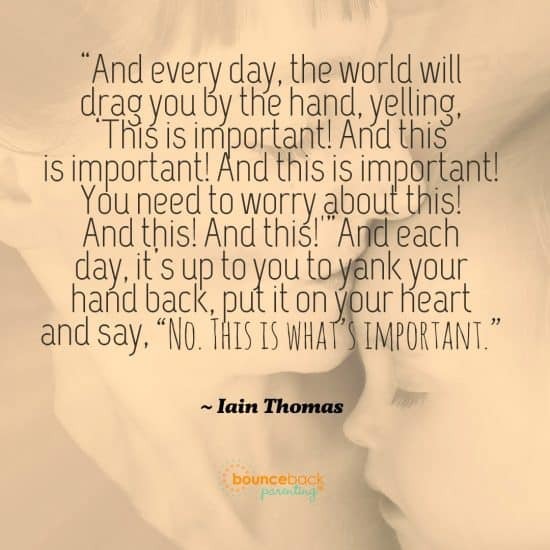 The happiness I get from being more calm and connected with my kids is much more fulfilling than striving towards the impossible and unhealthy notion of not-ever-inconveniencing others. If you begin to practice this, you will not get to choose to be convenient to everyone anymore. You will be choosing connection instead. You might have to say no to something that you feel like a nice person would say yes to. You may say no awkwardly sometimes (all of this takes, yes, practice). You may feel conflicted, and sometimes you may disappoint people. But you will get better at it. Over time you will find yourself better able to determine when your time is being spent in a way that nurtures connection. You’ll begin to find yourself slowing down while you’re shoe shopping maybe, realizing that this moment, right now is worth going slow for…and those worries about other people can just quiet down. When you slow down with your kids, you take a stand for yourself and for your family. You make the declaration that THIS IS WHAT MATTERS. How is connection going in your family? Does this inspire you to go more slowly today? 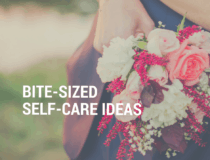 Bite-Sized Self-Care Make Sure Your Family Feels the Love – it’s simpler than you may think Finding a Word for 2018 Gratitude Sprinkler Experiment – can we change complaints to gratitude?